Alicia implements UTS Equal Futures - the UTS Athena SWAN pilot and four year, whole of institution plan for gender good practice in STEMM. Alicia has led a diverse career in policy and advocacy management, specialising in workforce policy and gender equity practice and legislative reform, and has a discipline background in industrial relations and gender. 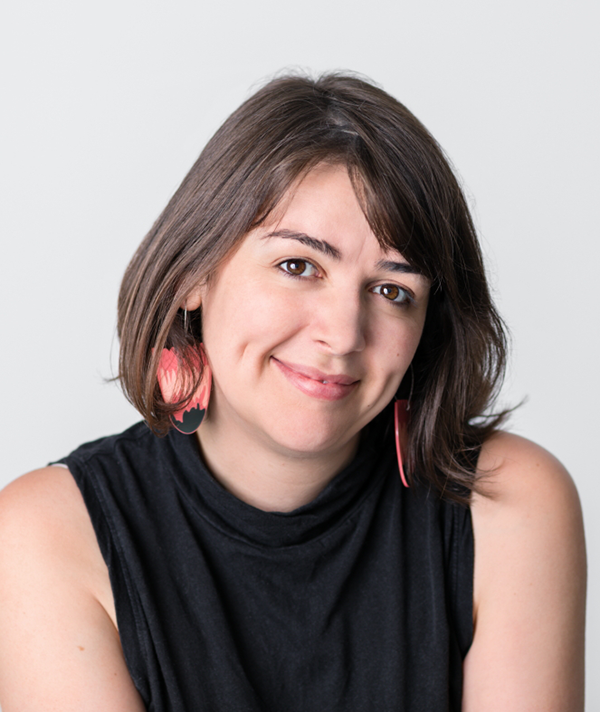 Prior to coming to UTS in 2016, Alicia led industry research into gendered experience in STEMM workplaces, managed a pay equity test case and work around paid parental leave, and other policy and legislative reform projects. Alicia is an elected staff representative to UTS Council. Pearce, A & Stilwell, F 2008, 'Green-Collar Jobs: employment impacts of climate change policies', Journal of Australian Political Economy, vol. 62. Crises and interventions often generate opportunities for profitable business activities. This can have a significant effect on the outcomes of interventions. This article explores how economic interests can create crises and how the nature of interventions may be shaped by business interests. It looks further at the macroeconomic consequences of crises, the possibilities of corruption and neo-imperialism. Reference is made to examples of crises and interventions that illustrate these political economic concerns. © 2008 Taylor & Francis. The objective of this chapter is to draw attention to the relationship between STEM education and women's enterprenurship in technology enterprises. By using Australia as a case study, our explorative analysis of secondary data shows how Australia has relatively improved, with gains in the level of women's involvement in STEM education, while it still has to overcome a chasm for women then proceeding from being a STEM alumni into actually becoming an enterpreneur in technology startups. We specifically point out an institutional intervention in STEM education, the Science in Australia Gender Equity (SAGE) initiative. The chapter concludes with a discussion and suggestions for further studies.